Bank Hapoalim computer experts report they succeeded in defending the bank’s system against a cyber attack, apparently from Iran. The cyber attack occurred on Thursday, February 16, 2012, attacking an email server of Israel’s second largest bank. The attack failed to penetrate a client database server, thwarted in time by the banks data security team. 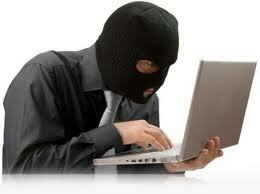 The successful deflection of the attack prevented exposure to personal details of clients. Bank of Israel officials are constantly evaluating the situation as Israel is in the sights of Arab cyber terrorists, seeking to perpetrate a major cyber attack against a major Israeli firm. Such attempted attacks have been increasingly commonplace during recent weeks, targeting major companies in Israel.